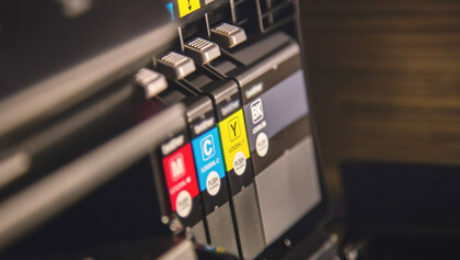 Printer Ink Cartridges the leading suppliers of compatible ink cartridges, being there in the printing industry from a long time is well-aware of the best buys in the market. What are the best printers you can buy in the United Kingdom? It really takes in a lot of effort and time to find out the best printer deal you are looking for. Or perhaps a wide variety of multipurpose printers available in the market might make you feel spoilt for choices. Looking into that, we have brought together the best printer bargains that could save you hundreds of pounds and even satisfy your overall printing expectations. Check out the printers that made it into our list of top 7 best printers of 2018. 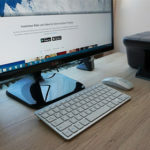 If you are looking out for an affordable printer that also caters high-quality scans and copies than consider the HP Deskjet 3050 wireless multipurpose colour inkjet printer. HP Deskjet 3050 enables overall operations without the need to connect to the computer with cables. So, even if you have more than one computer at work, this could get the job immediately. After easily setting up, the printer gets to wireless colour printing just with a touch of the button. 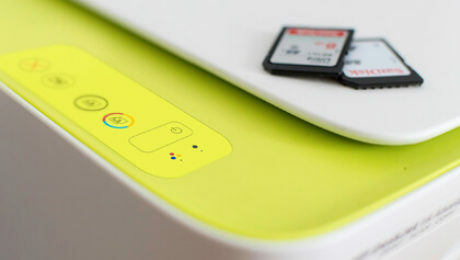 The HP Deskjet 3050 runs with a two-ink cartridge system that comprises of a single black cartridge and a tri-colour ink cartridge. 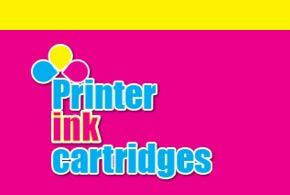 Printer Ink Cartridges – UK supplies compatible HP ink cartridges for all HP models at the lowest prices possible. London is one of our biggest markets where we have a vast delivery network for our compatible ink cartridges. Epson Workforce WF 5620DWF with advanced features is an all-in-one colour inkjet printer that can strongly be selected as an alternative to a laser multifunction printer. The printer gives you support for both wired and wireless printing. It has the much sought after features like double-sided printing, a responsive colour touchscreen and of course scans, copies and faxes. The printer is good at paper handling and delivers fast prints making it an ideal choice for small office users. Printer Ink Cartridges – UK makes your printing experience more affordable with all types of compatible Epson ink cartridges for Epson Workforce WF 5620DWF at the lowest price. 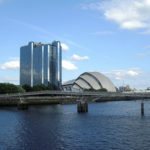 It delivers products to a thriving city like Glasgow, where printing industry is adding to its booming economic growth. Canon Pixma iP2700 brings lab quality borderless photo printing for home users with its sleek and stylish design. It allows you to be placed neatly on any shelf or a small table in your home. Canon promises outstanding printing at resolutions of up to 4800 x 1200 dpi. The printer comes with sophisticated software solutions like Easy-PhotoPrint EX incorporating Photo Fix II and Easy-WebPrint EX for smart and easy web printing. Canon Pixma iP2700 is an ultimate choice for those who would like to have high-quality heavy text printing and high-resolution images at an affordable price. 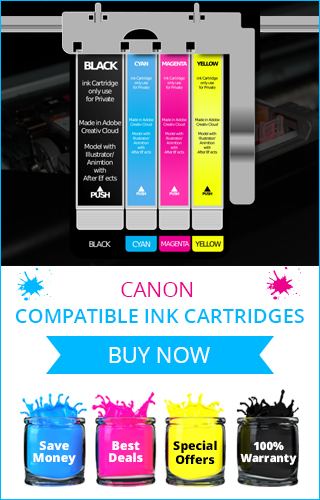 To make your journey of printing professional quality photos more ecstatic right from your home at an unimaginably low price, Printer Ink Cartridges brings to you its wide-variety of compatible Canon ink cartridges. We supply our products to the entire UK and Edinburgh where photography is set to create new milestones in 2018. Brother MFC J4410DW is a multi-purpose machine that comes at a reasonable price considering its specifications. The printer amazingly balances its role for speed, output quality, and all other MFP features along with its capability to print A3 and A4 size papers. 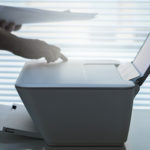 What appears as a highlight for this particular machine is its design with modern square cut lines, unlike the ones that look like conventional fax machines. Another important feature is that it provides convenience to print an occasional page of tabloid size without the need to pay for tabloid sized paper trays. To add to the affordability of your purchase, Printer Ink Cartridges supplies the best value compatible ink cartridge at low cost. 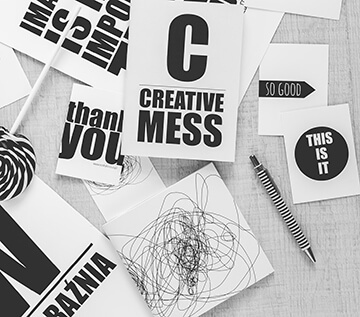 As consumables are the backbone of printing, we provide compatible ink cartridges that make your operations highly cost-effective in the long run. 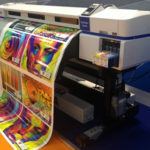 We have a flourishing market in the city of Leeds where digital printing is contributing towards the GVA growth. Though there are some outdated features in Canon Pixma MP170 multifunction colour inkjet printer, its capability to directly print from memory cards and digital cameras makes it a smart choice. This is a big attractive-looking machine that occupies a large part of your desktop. But installing the software and setting it up for the first time is very simple. The machine promises more value for money with better features compared to its MFC predecessors. It offers borderless printing and support for PictBridge too. 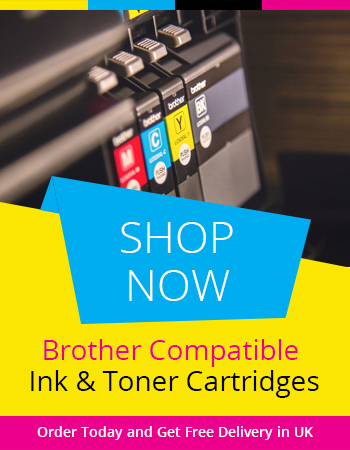 Printer Ink Cartridges – UK supplies best value single black compatible Brother ink cartridges and tri-colour compatible ink cartridge for the printer’s two-cartridge system. We have our vast supply network in Belfast that delivers premium quality inks at a low price to educational institutes, businesses, and personal users. Here is our first multifunction monochrome laser printer that made to our list of top 7 printers. Brother DCP 1612W distinguishes itself from its competitors due to is professional quality wireless printing with great speed at a highly affordable price. The machine offers a compact design and quality copying necessary for both office and home users. With a 150 sheet paper tray, the machine is designed to suit a wide variety and size of papers. The Brother’s laser printer can be a smart choice due to its efficiency and reliability. Samsung ML-6060 N is for those who are looking for a lightweight compact monochrome laser printer that can fit in a small space in home or office. 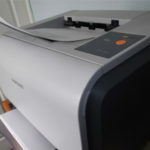 The printer is a simple yet powerful device that produces good quality prints at speeds going up to 12 pages per minute. The printer can be connected to the PC with cables. All in all, the device offers compact body to satisfy a small office or home user’s needs with limited space. 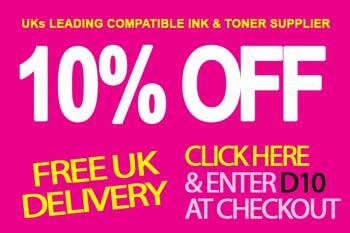 Printer Ink Cartridges – UK is a one-stop shop for all kinds of high-quality compatible toner cartridges at a cheap price. It offers its best value compatible toner cartridges to the UK including places like Birmingham where the economy is moving towards digital innovation. Depending on your day-to-day printing needs, we highly recommend you to buy these top printers available in the market.